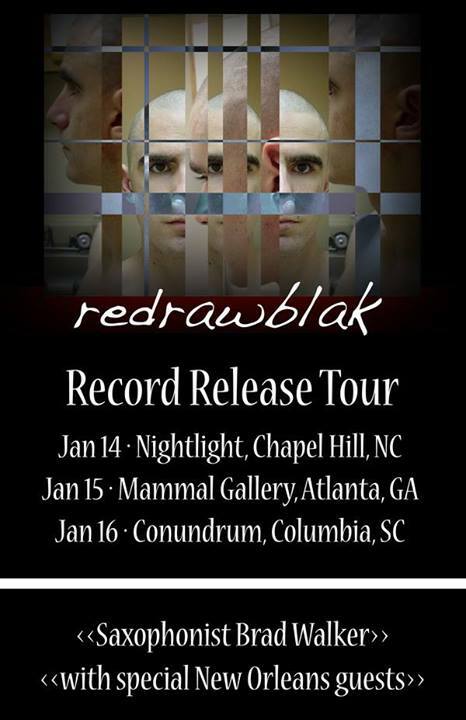 Polyorchard will be opening for redrawblack at the Nightlight on Tuesday January 14, 2014. This iteration of Polyorchard will include Chris Eubank on cello, Bill McConaghy on trumpet, Jamie Keesecker on French horn, Shawn Galvin on percussion, your favorite jerk on bass, and a couple of surprise kooks. Conspicuous Convulsion (Jason Aylward, Laurent Estoppey, Kenneth Ells, Crowmeat Bob, Drew Robertson) is also on the bill.